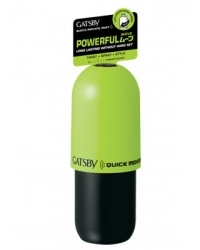 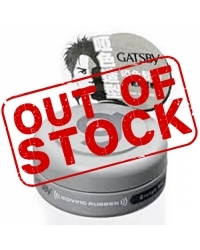 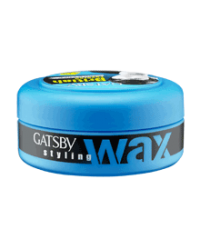 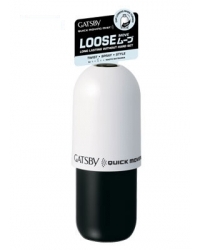 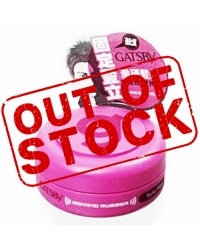 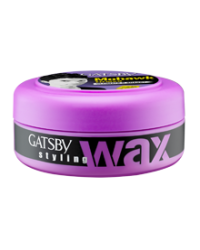 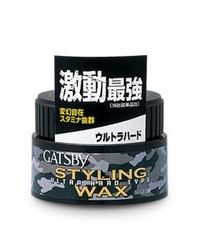 Gatsby Store - Gatsby Moving Rubber $7.95 Australia Wide! 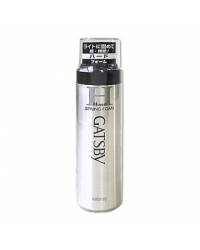 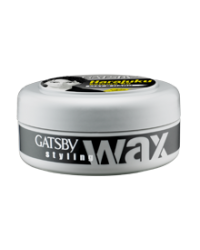 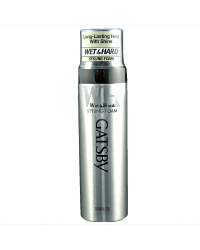 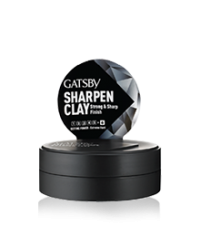 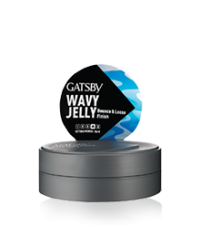 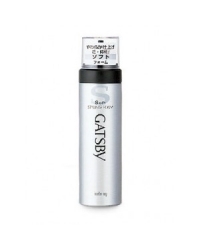 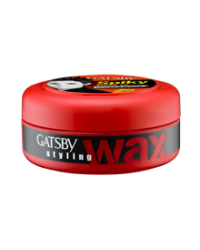 Australia's #1 shop for Gatsby products. 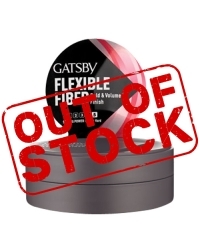 Express Shipping on ALL orders!